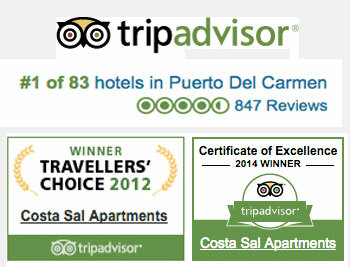 The complex is located in the Matagorda area of Puerto del Carmen in Lanzarote. Only a stones throw from the airport (6 kilometres). Ideally located in a quiet area, yet walking distance from all Matgorda has to offer. There is a commercial Centre less than 200 metres away, with bars, restaurants and supermarkets. The beach is 200 metres away , and offers a long white sandy beach and pedestrian promenade. The bus stop is only 50 metres away with an hourly bus service to Puerto del Carmen, Arrecife, Playa Honda and Costa Tequise.